Vicki came to Individualise initially for help with her online newsletter. 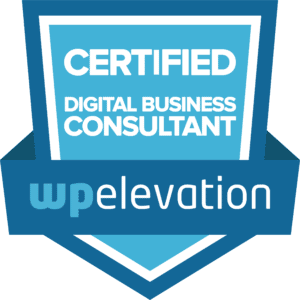 After working with us, she realised that she needed a consistent brand across all her online and printed material. 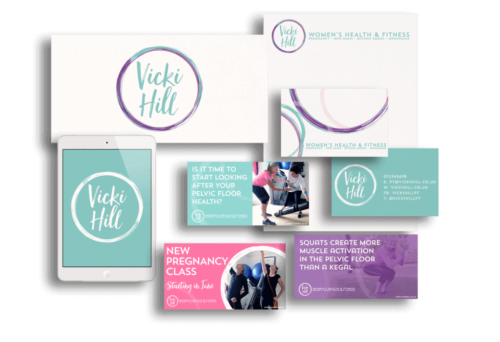 A visual identity was created that gave clarity to the four main sections of Vicki’s business: Pregnancy, New Mums, Beyond Babies and Menopause. Colour schemes were kept consistent across social media and branding to help inform future design work. Nicola has been my ‘go to’ design person for years and always will be. Nicola spent time and effort designing my new brand, the logo, my colours, fonts – you name it every detail was thought about so thoroughly and always with me in mind. She will really get to know YOU, your business, what YOU want and what will suit your business. She is very patient with all the changes and comes up with some excellent ideas and solutions when you just can’t decide! Nicola has continued to support me and my business – including newsletters, using the logos in ads or marketing – and always uses her knowledge of me to create something I certainly couldn’t. So, a massive THANK YOU Nic for all your time and patience with me and your continued support of my business! 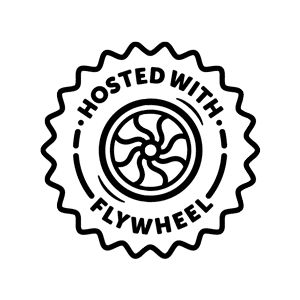 We put together a branding plan to give her business a consistent look and feel. 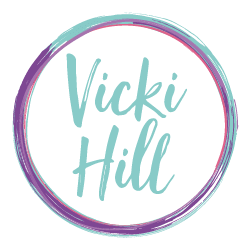 With the new design guidelines we were able to put together a new online newsletter template that is user-friendly and enables Vicki to make changes herself. After branding was complete Vicki chose to go onto a support plan. She now no longer needs to worry about creating new images herself. If, for example, she needs a new advert for social media we can get that ready using the branding template. This leaves her free to concentrate on her business. Let's see how we can help.